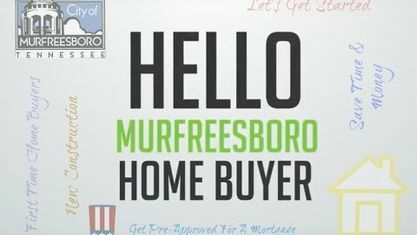 Located off Fortress Boulevard, the Trafalgar Square Subdivision is a single-family home development in Murfreesboro TN (Rutherford County). Trafalgar Square Subdivision properties are located on Garcia Boulevard and Piccadilly Drive. Other Murfreesboro Subdivisions near Trafalgar Square Subdivision include Blackman Cove Subdivision, Blackman Farm Subdivision, Blackman Oaks Subdivision, Cason Crossing Subdivision, Countryside Subdivision, Deerfield Subdivision, Evergreen Farms Subdivision, Franklin Heights Subdivision, Hillwood Subdivision, Indian Creek Subdivision, Manson Manor Subdivision, Plantation South Subdivision, Preserve at Indian Creek Subdivision, Puckett Station Subdivision, Retreat at Pinnacle Hills Subdivision, Scottish Glen Subdivision, Stonetrace Crossing Subdivision, Victory Pointe Subdivision, Westchester Estates Subdivision, Waldron Farms Subdivision and Hampton Park Subdivision. View our selection of available properties in the Trafalgar Square Subdivision area. Get to know Trafalgar Square Subdivision better with our featured images and videos.